JAMB change of course/institution for Direct Entry applicants has started. You are advised to act quick. 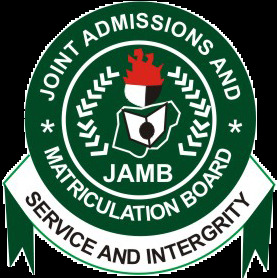 Did you apply for JAMB 2016 Direct Entry and wishes to make changes to your choice course/institution? If your answer is a yes, then this information is for you. 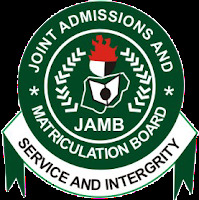 The joint admission matriculation board, JAMB has opened the change of course/institution portal for you to be able to make your change. I think this is good news for the direct entry students who wish to change their course/institution.